How Much Do You Know About VA Pensions for Dad? Your father is a veteran. He served in the Air Force a long time ago, and whether or not he talked much about his time in service, you know he took pride in it and formed some strong lifelong friendships with the other servicemen he spent time with. Whenever people become vulnerable, they can fall victim to con artists looking to make a few quick bucks. One way con men prey on elderly, disabled, poor veterans is to target their benefits and pension that they may be entitled through the Department of Veterans Administration (VA). 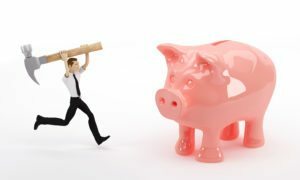 Veterans Aid and Attendance: You heard about the Aid and Attendance Benefit through the VA, but you’re not sure if your father would qualify for this particular pension. You know he was denied other pensions in the past, and he’s reluctant to even bother with this application. 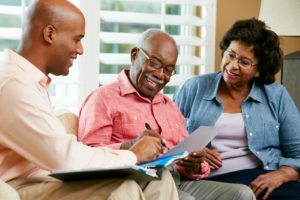 Veteran’s Elderly Care: When you want to talk to your aging father about home care, even though he’s a veteran of the United States military, there are some tips that can help. 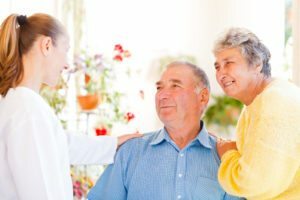 Veteran’s Care: Home care can be incredibly valuable to seniors from all walks of life. 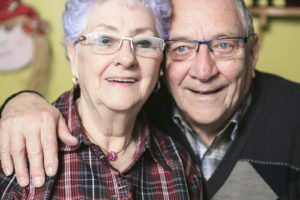 For aging veterans, home care can be a great support system and it can even offer companionship. 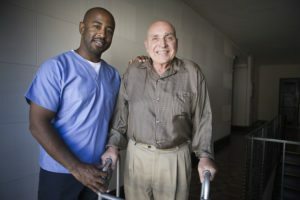 Veterans in Home Care: For some aging veterans, the Aid and Attendance Benefit could be extremely beneficial, providing monetary assistance for home care.